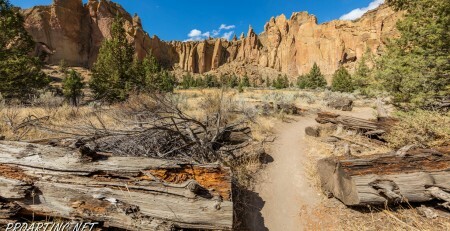 The Summit Trail is the youngest trail in the park, which was opened in 2013. 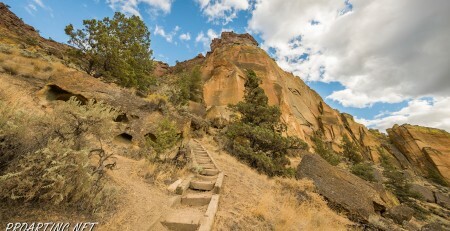 It is actually a connecting trail and is usually hiked as a part of Summit Trail Loop which starts at the parks’ Welcome Center and runs for approximately 7, 5 miles throughout the Smith Rock State Park, and includes Canyon Trail, River Trail, Summit Trail, Burma Road Trail and Wolf Tree Trail. 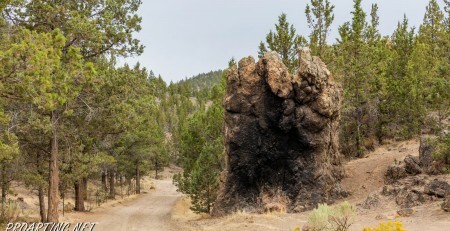 You can hike the loop both – in clockwise direction (turning left after crossing the footbridge and taking the River Trail), and in counterclockwise direction (turning right after crossing the footbridge and taking the Wolf Tree Trail). But the first option is a standard one, usually offered in the state park. The Summit Trail itself is located at the elevation of more than 3600 feet. The beginning of it is meandering through some private property, you won’t miss this as it’s marked and made clear for the park visitors. Thus, respect the private property of people who generously allowed the state park to use it and try to stay all the time on the trail. In less than a mile you will get to the junction with quite a short side-trail, which will take you to an amazing vantage point. The breathtaking view which it opens for the visitors is just priceless. 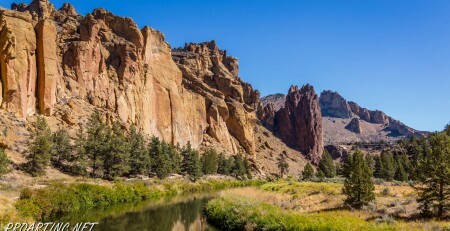 On your left you will see the well-known Monument Area, and turning right you will have a glimpse of the Monkey Face – the landmark and visiting card of the Smith Rock State Park. 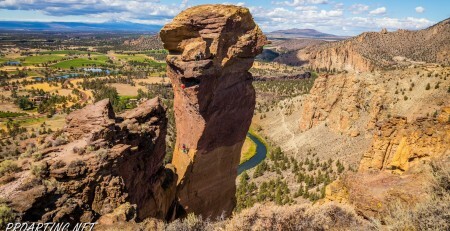 And of course in front of you will see the Misery Ridge, charming Crooked River, river canyon and the territory of the park across the river. Unforgettable views and spectacular scenery will allow nobody to stay indifferent. 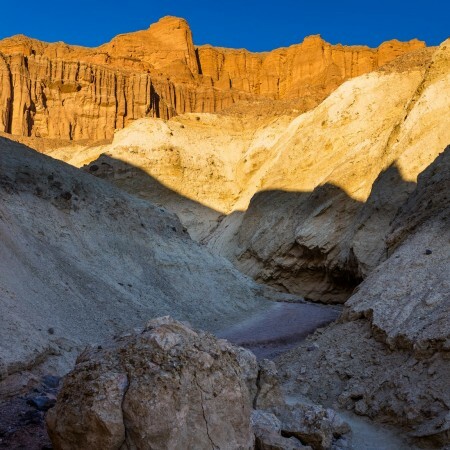 After coming back to the Summit Trail you will have a chance to pass The Monument (actually its back side), which is very popular among climbers, but is not always available for them as it is the nesting place for golden eagles. After passing the last challenge provided by the Summit Trail – more than ten switchbacks ascending the summit – you will finally reach the Burma Road Trail, which will be your continuation of a big Summit Trail Loop.